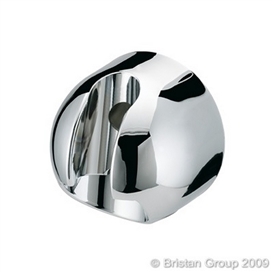 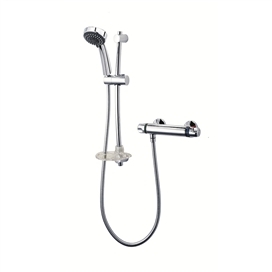 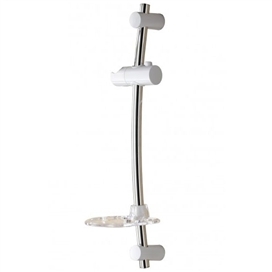 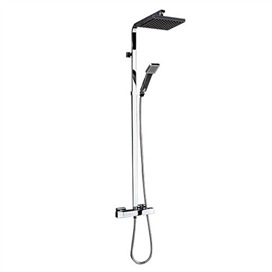 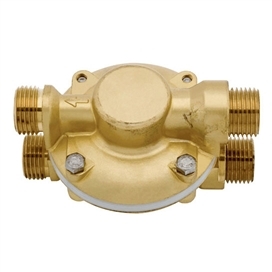 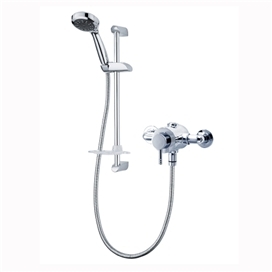 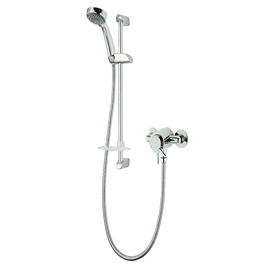 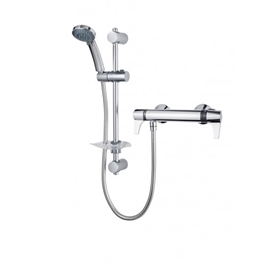 Over the years Tritons mixer shower range has grown in both size and popularity. 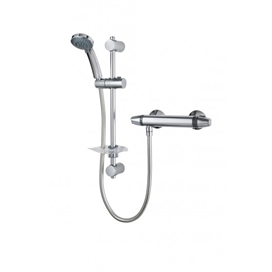 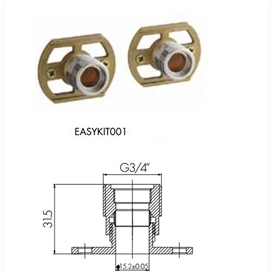 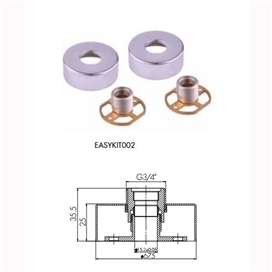 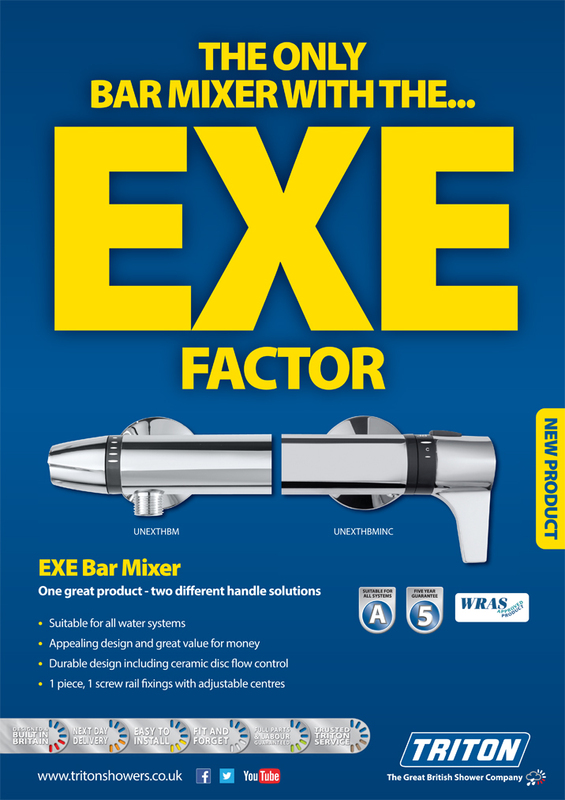 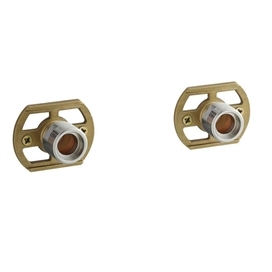 Triton offers all types of mixer shower, from the easy to use sequential mixer showers to the luxurious bar mixer showers with diverter controls. 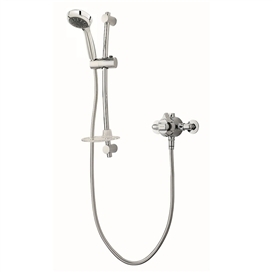 So whether its the value for money "Dove" thermostatic mixer shower or the upmarket "Thames" mixer shower range there's a model to match any bathroom or budget. 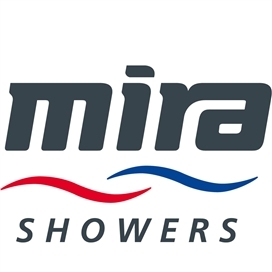 If you are unsure what a mixer shower is, or what features they offer, or the differences between the types available, then take a look at our mixer shower videos.